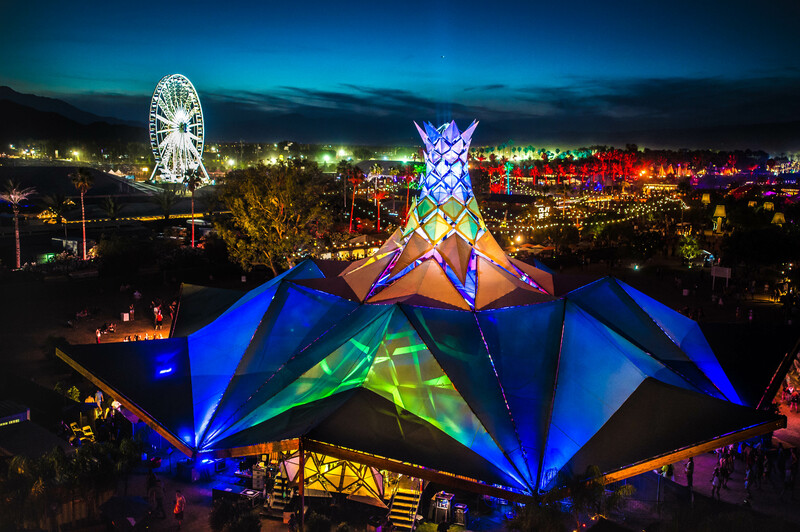 Our Beacon structure changes the game of temporary architectural design artistically, structurally, and technologically. 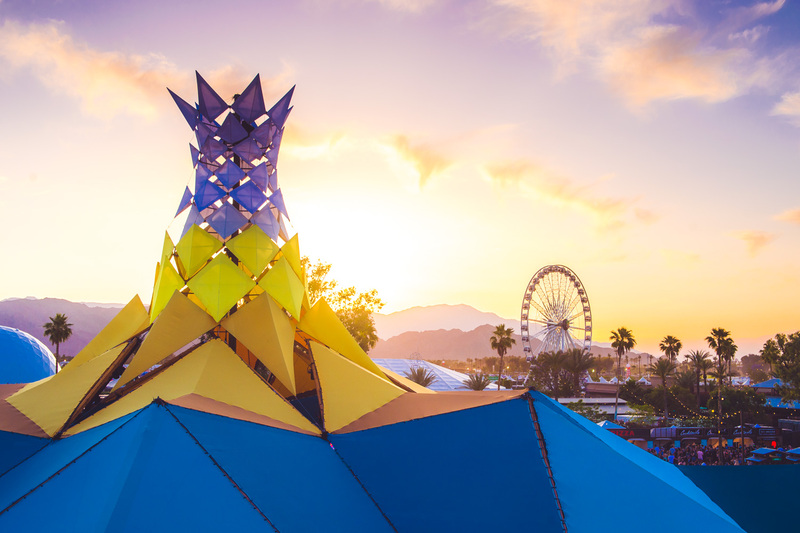 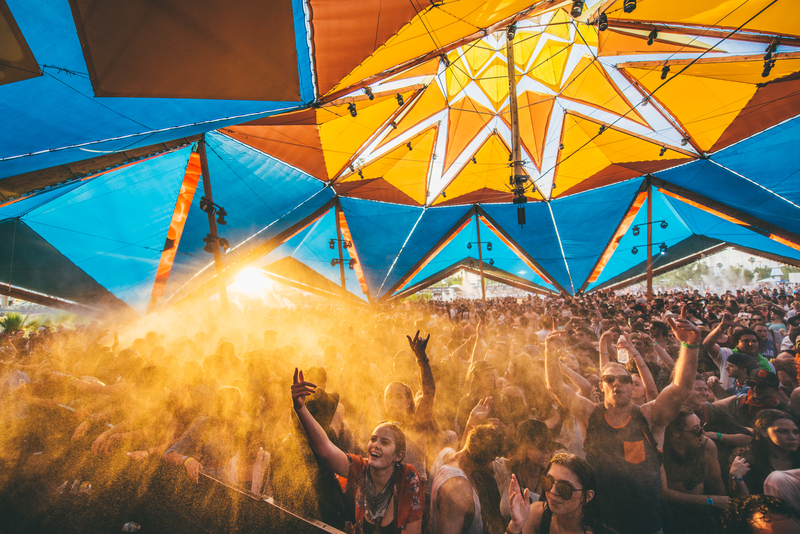 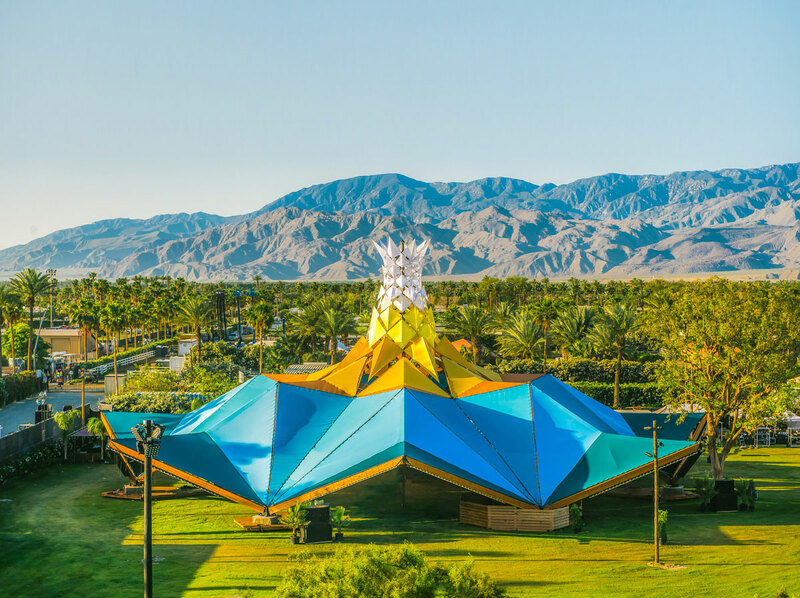 Designed and built for Coachella 2017 and 2018 in collaboration with Heather Shaw from Vita Motus, we are proud to have debuted it on one of the most celebrated festival grounds in the world. 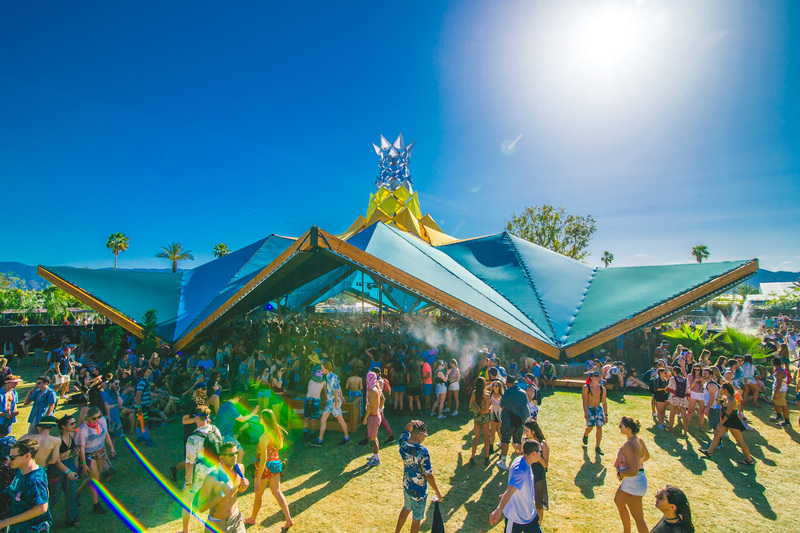 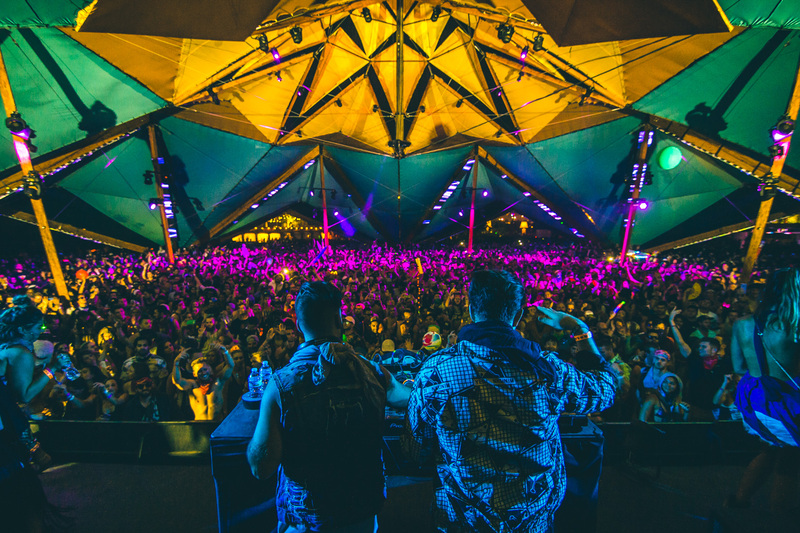 Beacon also serves as the main stage for the Compass at Lightning in a Bottle, the festival’s hub for learning and culture.